Wow, take a look on the job demand on mobile. Finally! 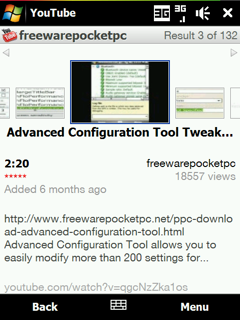 Great official software to watch YouTube is here! You can download from your mobile device at http://m.youtube.com !